If you are inspired by the world around you and wish to make a positive difference in the lives of young people, then a career in teaching or education could be for you. You will introduce children to the world of learning, and start them on their road to reading, writing and mathematics. It’s a very rewarding and satisfying career in which you can make a real difference in children’s lives. Primary teachers work with children in Years 1 to 8 (ages 5 to 13) in primary, intermediate, middle, and area schools. full-time or part-time study by distance. 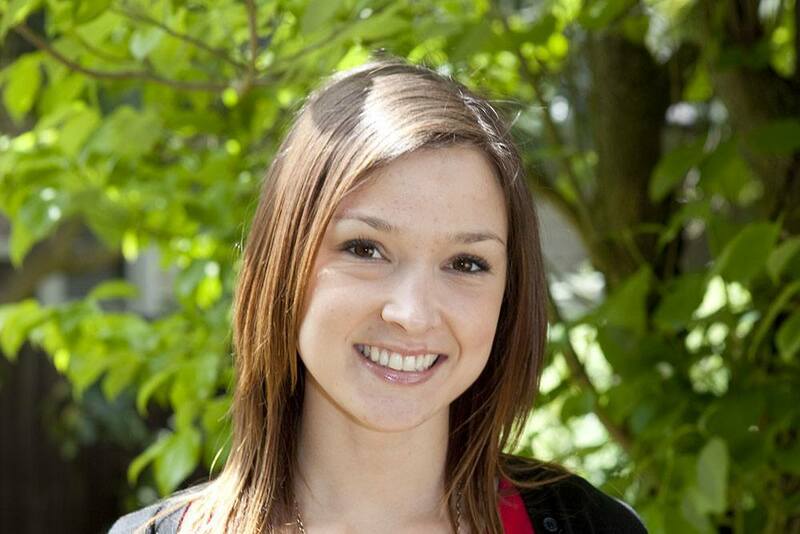 Why study a Bachelor of Teaching and Learning (Primary) at UC? A UC teaching qualification is recognised nationally and internationally as being of high quality. Flexible study options as to how you study and where. Strong peer support model and dedicated staff. International study opportunities, for example in China, Japan, and Rarotonga. For information on gaining admission to UC teacher education programmes please see the Guide to Applying. Applications are open throughout the year and close four weeks prior to the start of the programme in early February, or when places are filled. For full course requirements see the Regulations for the Bachelor of Teaching and Learning (Primary). Courses integrate web-based material, audiovisual resources, video conferences, and email. Students will undertake a community engagement course, as well as attend professional practice placements in schools for up to ten weeks per year. The optional course at 300-level allows students to specialise in an area of particular interest in their third year. For the full degree requirements see the Regulations for the Bachelor of Teaching and Learning (Primary). If you would like to study by distance you will typically need to attend up to two on-site intensives per year, one of which is a two week on-site intensive at the beginning of the programme. This will be held in Ōtautahi Christchurch. You will attend two professional practice placements per year, one each semester, as well as undertake a community engagement course. Placements are arranged by the College of Education, Health and Human Development | Te Rāngai Ako me te Hauora. 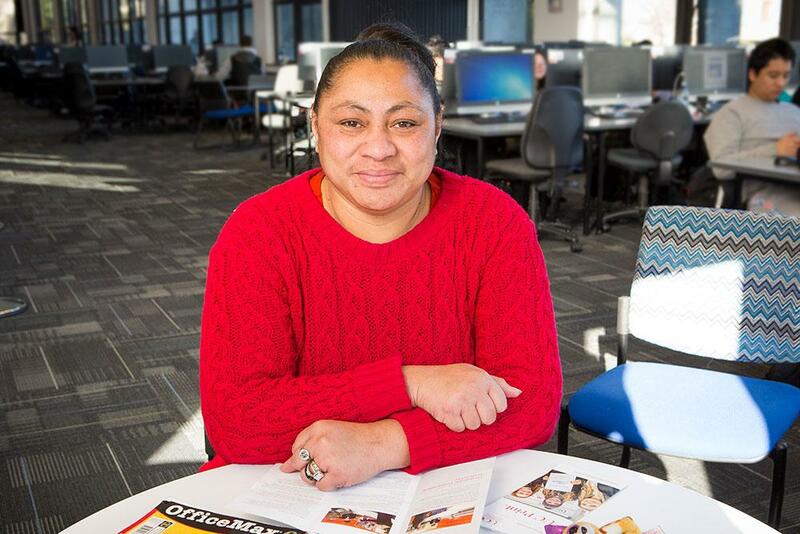 Successful graduates meet the requirements for provisional teacher registration with Matatū Aotearoa | Teaching Council of New Zealand. Primary teaching graduates are employed in teaching and management positions in primary, intermediate, middle, and area schools in Aotearoa New Zealand. Internationally recognised, many BTchLn(Primary) graduates also find work abroad. For the full degree requirements see the Regulations for the Bachelor of Teaching and Learning (Primary). For more information on facilities, resources, and staff see the College of Education, Health and Human Development | Te Rāngai Ako me te Hauora.